The way I'm viewing it, he views all life as sacred so he'd want the villains punished or imprisoned. Remembering the act is less for the villains to be punished physically and probably something to do with large amounts of jail time and being publically labelled as previous villains. That's a very good point. And I'd understand why someone like Bucky would be opposed to that if he wants to make amends. It actually looks like it's from the COMICS. Like all the other MCU stuff, ya know? And the webs also look good. They look less busy, more like the comic book webs. When I saw this, I literally went BZRK inside. That new Spider-man suit man. So cool. I love how young and nerdy he seems. Just like me. Analyzing Spidey's suit, you can see some holsters neatly integrated onto his costume. Definitely reminds me of the Spidey-Belt in the 60's. Could this possibly hold his webbing? The black stripes I'm not so sure about, but it kinda looks like a more modern twist to the costume. Makes perfect sense. But I just love this suit because it just looks so much like the original costume. 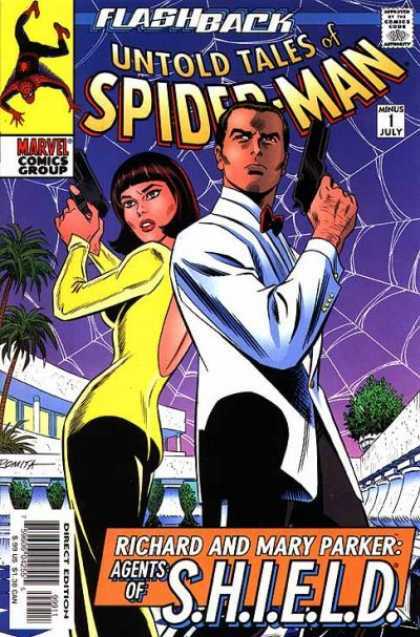 Marvel wasn't kidding last year when they said the Spider-Man suit would have a "classic influence." You're definitely right. I have quite a few of the original Spidey comics ( all reprints) and the costume looks very similar. The only thing is I wish the spider on the front was larger. It is about that size in the comics, but I guess I would like it to be bigger. And the black gauntlets/web shooters on his wrist look flat out awesome IMO. Yeah, a bigger one would be nice, considering this is a film, so I wish we could see it better. And the black gauntlets/web shooters on his wrist look flat out awesome IMO. Aw yeah. Didn't see that. They incorporated them nicely into the costume so it doesn't look so noticeable. I love the new Spidey suit. It captures everything that was good about the previous interpretations...plus, the eyes are lenses, which is awesome! SPIDEY! You've returned home to marvel! Actually i think its more a personal matter of revenge - given Bucky killed his father. Tony never seemed to really acknowledge his flaws much in AoU, his way of making up for Ultron was by creating Vision and then he kind of quits the team presumably because the government have stated him responsible for the creation of Ultron. From the latest trailer, this doesn't seem to be true at all. Tony Stark is immediately onboard with the Accords - and he might have helped create them. 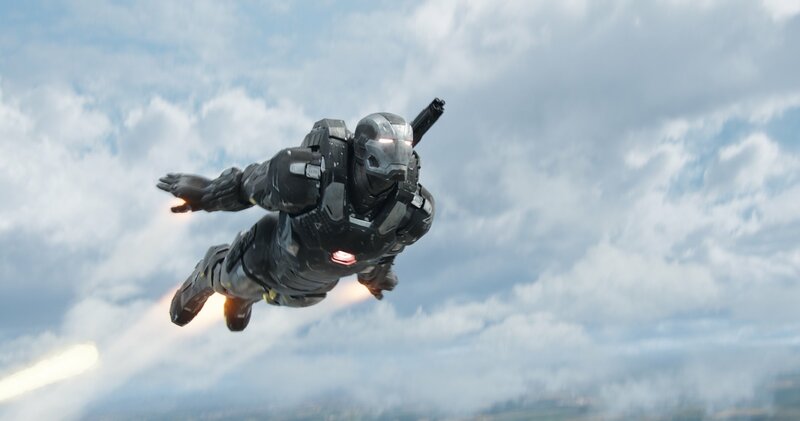 If anything, I think War Machine is what escalates this even higher, not Bucky killing the Starks. 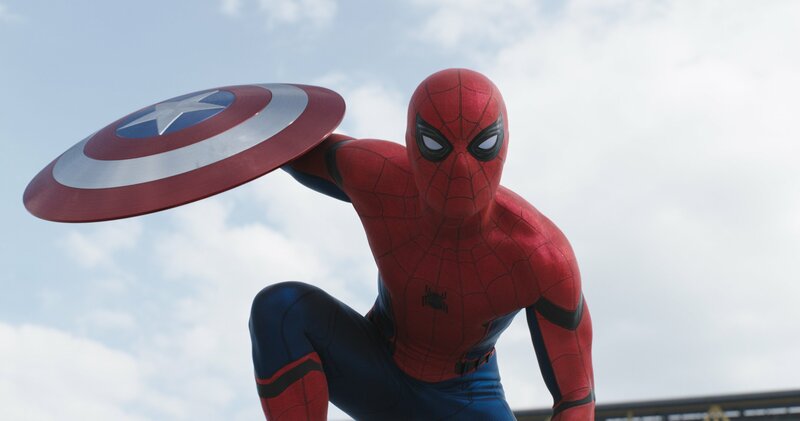 Also, that Spider-Man costume is bae. It's a perfect modern MCU version of a classic costume. Honestly, considering the popularity of the MCU, there's going to be a ton of kids who will consider this Spider-Man their definitive Spider-Man. Much like some 90's kids really love Tobey. 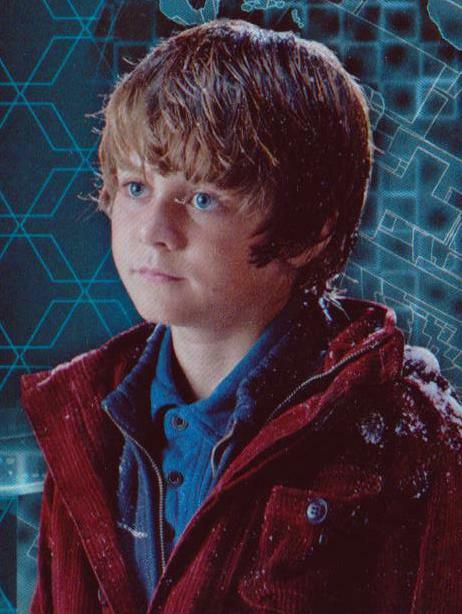 I'm still getting vibes that this kid from Iron Man 3, who was listed in the script as playing 'Harley Keener' is actually going to be retconned into being a younger version of Spider-man. It would work well with grounding Spider-man in reality if he's being given these bits of technology and money from Tony in Iron Man 3. Also, it'd make the red jacket and the blue shirt a nice easter-egg pointing towards him becoming Spider-man. Also would fit well with the interaction Tony has with Peter Parker in the new trailer, calling him 'underoos'. The same sort of jokey nature he had with 'Harley' in Iron Man 3. As for thoughts on Spider-man. The eye thing feels like it was caused by Deadpool, i don't mind the whole 'its inspired by a camera lense' thing, it might actually explain how he gets photo's during battles while maintaining his identity. 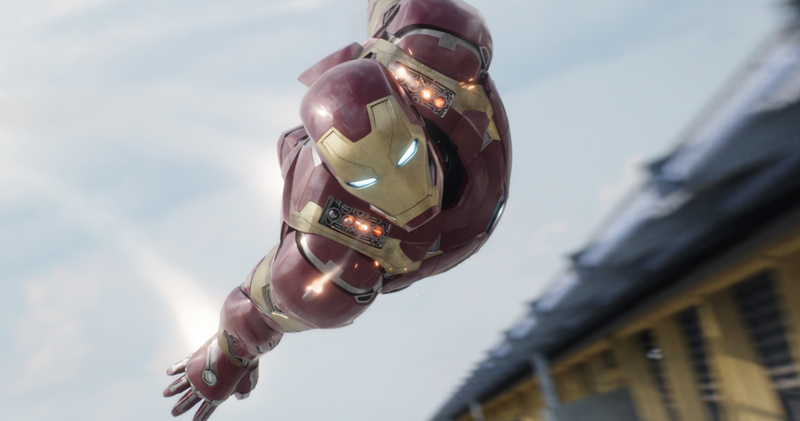 However, it just doesn't feel as explained or grounded so hopefully we get a short montage showing him making the suit to make it feel more connected. It just feels a shame that Spider-man was one of the weaker parts of this trailer for me. It should have been an exciting moment given what was happening but it was not only emotional whiplash compared to the rest of the trailer but it also looked worse than Deadpool who made a better suit and had better eye effects with less money. He couldn't be that kid. The MCU movies take place in the year they are released. 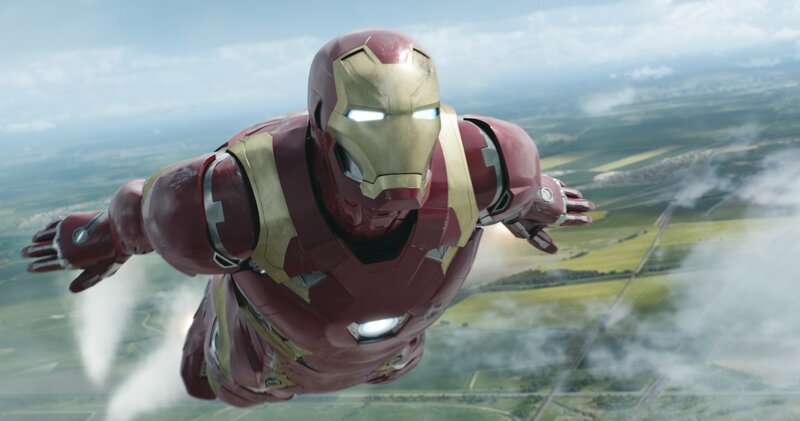 Iron Man 3 was released in 2013. 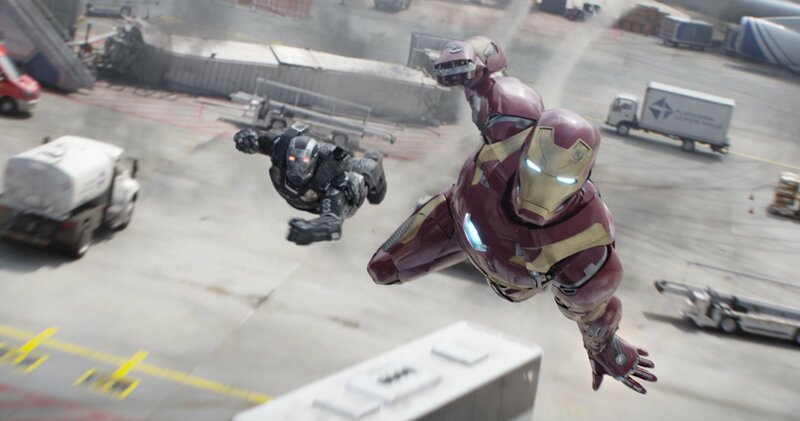 Civil War is released in 2016. The actor was just turning 11 when filming. The character of 'Harley Keener' was intended to be a reflection of that, as a pre-teen student, most likely around the ages of 12 or 11. Ty Simpkins, the actor playing 'Harley Keener' is still signed up for potentially reprising his role in a future film, while most the time Marvel does this, it likely wouldn't have been done if he was meant to be a one-off character. B-but he won't be Peter Parker, he won't have mysteriously dead parents, he won't live with his aunt, and he won't live in NYC. Anyone else think that Crossbones could kill Hawkeye's family in Civil War, I've heard this rumoured quite a lot lately. Well he'll have a dad who apparently 'left him' and a mum who could easily have disappeared mysteriously between films leaving him to move in with his aunt in New York. Adapting Spider-man into the Marvel universe means they wont necessarily want to retread the previous films, and several comments about Civil War and the Spider-man 2017 film have stated the intention is to build his relationship with his Aunt May. 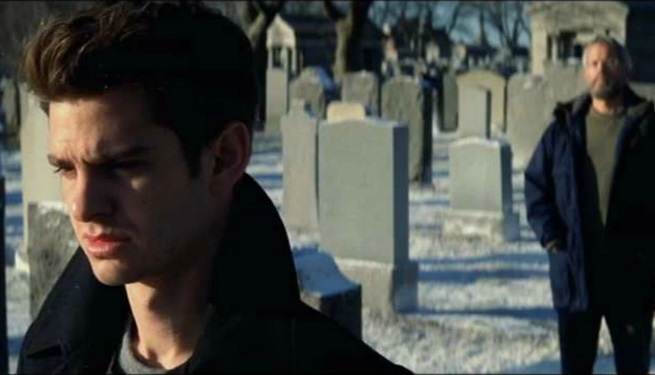 What better way to emphasise this than Peter reluctantly having to go live with his Aunt after his dad 'left him' and his mum abandoned him on his aunt (or just disappeared) Then through the course of the film having him acknowledge his aunt as family and eventually trust her with his secret of being Spider-man. I mean, I know that Spidey probs won't stay on Team Iron Man, but I can dream of a perfect world with Black Panther and Spider-Man on the same team permanently. Also, I like the costume. I'm fifteen, and if I made a cosplay suit of the Wallcrawler it would probably look like that. Also, I like the CGI. While I see your point, and it is interesting, I think there's just too much baggage for Harley Keener to become a younger Peter Parker. 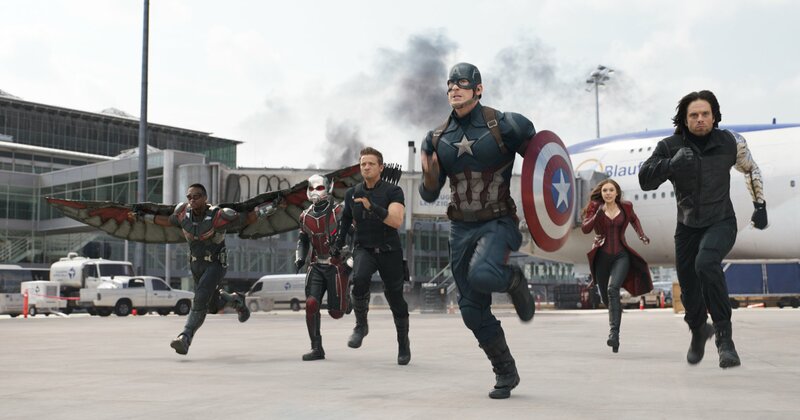 The MCU prides itself on being a cohesive universe, whereas the comics turned every retcon/new idea into a separate storyline in a new universe. I'm pretty sure the guys running the MCU will be working as hard as they can to avoid that, and changing Harley to Peter just to reinforce his connection to Stark would be a little pointless. That's not to say Harley can't become his own superhero someday...I could roll with that! I feel like there actually is someone he could be. I just can't put my finger on it.